A London campaign group for cyclists is outraged there are still no cycling lanes on Tower Bridge after its recent resurfacing, despite plans to double the number of cyclists in Tower Hamlets. 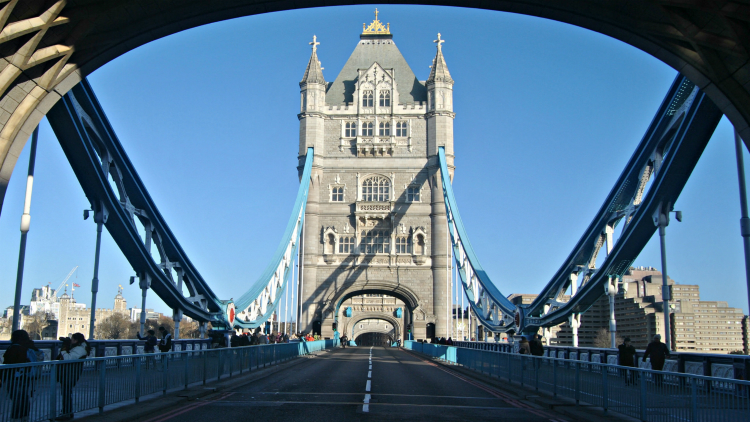 Speaking to ELL, London Cycling Campaign’s Simon Munk said: “We believe that it is absolutely vital that Tower Bridge is appropriately tackled for cycling. The bridge was closed for three months between October and December last year for resurfacing but no cycle lanes were introduced. Munk describes the area as “hostile” to pedestrians and cyclists and believes a better design for the space is urgently needed. Offering a solution, the campaign (LCC) suggests making it a one-way system, which would leave room for a cycle lane. Tower Hamlets is a self-described ‘Cycling Borough’, and in 2016 released a strategy focusing on safer cycling, a better cycle network and cycling for everyone. As well as the increase in the number of cyclists, the plans include reducing the risk of accidents by 40 per cent, both with a target of 2025. Information released by TfL in 2015 showed that cycling had grown by 10 per cent in London in one year – the highest number since records began in 2000. Despite the rising numbers – and that Tower Bridge is one of the busiest routes in Tower Hamlets and Greater London – it seems little has been done to make the bridge safer for bicycle users. In 2014 London Cyclist dubbed Tower Bridge the second worst in London for commuters on two wheels due to its lack of cycling space, narrow lanes and dangerous railings.